I have always wanted to stay home with my children! One of the many reason I wanted to be an entrepreneur and open Lulu's What Not. However I never realized the demands and time commitment of running your own business. 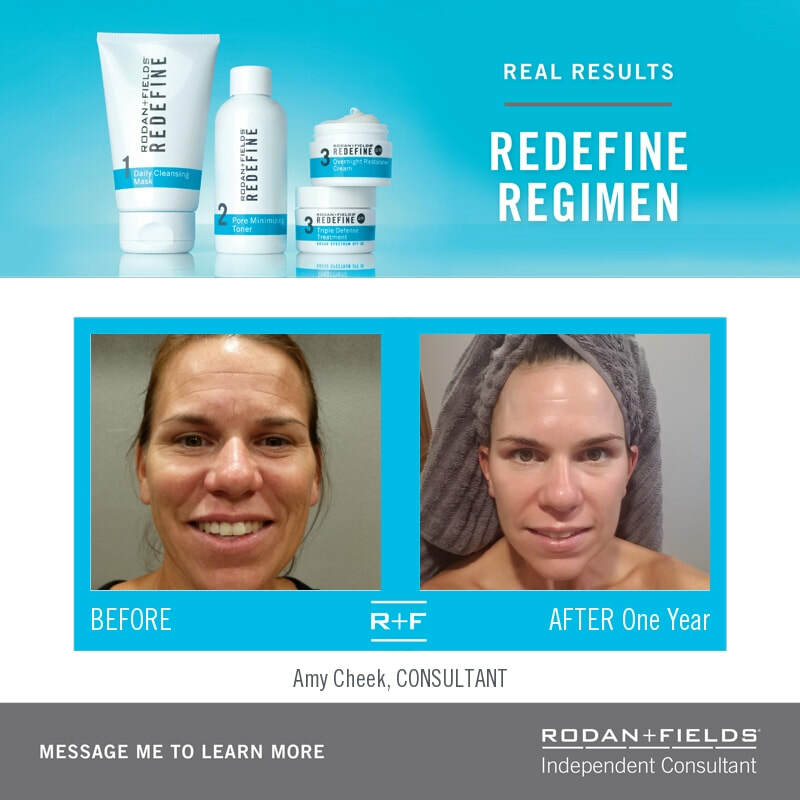 In 2013, I was introduced to Rodan + Fields by my Mother and quickly ordered my first regimen as I needed some big girl skincare. What I didn't realize at the time, was a true gift had just been shared with me! Here was an opporuntity to partner with two of the most respected and successful dermatologists in the world! I opened my R+F business in 2015 and have never looked back. These products have transformed my skin and the business is changing my life! Do you have skin concerns...acne, sensitivity, sun damage, fine lines + wrinkles or wimpy lashes? Are you looking for an opportunity? ...looking for friendships, want community, want to fill a college fund, ready to make a career change, ready to travel, don't want to be chained to the 9 to 5, obsessed with clothing + shoes, whatever it may be. Let's Chat because I've got the answer!